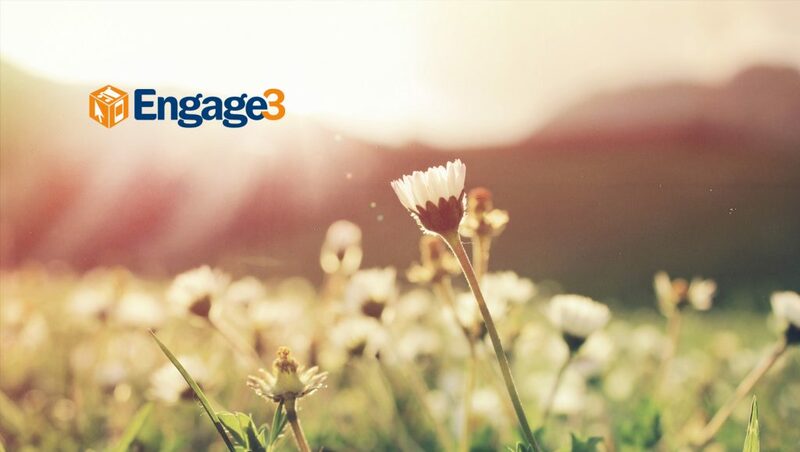 “Engage3 brings a compelling set of solutions for today and tomorrow’s retail ecosystem, a team that consistently puts the customer first, and a customer and prospect base that’s passionate about the subject matter. I am excited to join and accelerate the company’s already rapid growth,” said Lowen. “Bob Beck brings tremendous domain experience to the table and has already begun partnering with our strategic accounts to add immediate value to their pricing programs. 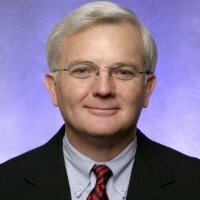 Gary Lowen’s extensive experience engaging C-Level executives in pricing, merchandising, predictive analytics, and supply chain will be instrumental. It’s our objective to hire the industry’s best and brightest, so we are very excited to add such great partners to our team,” said Edris Bemanian, COO.